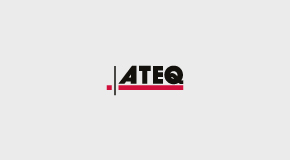 ATEQ is proud to announce the December software releases for the VT36, VT46, VT56 and all their branded versions. VT46 – Manual ID input feature for programmable sensors, now available for select sensors. VT46 – In the December release the TTD function has been integrated in the VT46 also for the European market. 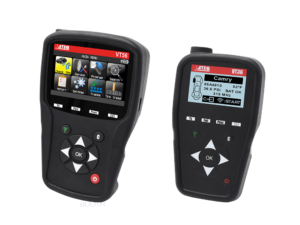 VT46 – Retrieve ID feature for programmable sensors, now available for select sensors and OBD compatible vehicles. VT56 – New warning message before starting Manual ID entry. In December we added new cars models from: Audi, BMW, Ford, Lexus, Mercedes, Renault, Seat and SsangYong. We added new and updated aftermarket sensor coverage: Schrader EZ-Sensor, Alcar by Schrader, Italsensor, Alligator Sens-it, HUF Intellisens ECS/UVS, ProSens, Unisens by repstar, Hamaton EU-Pro/T-pro/ Hybrid 1.5, Mobiletron Combi Sensor, Max TOTAL Gen 2. We updated the OE sensor information for car models of the following brands: Alpina, BMW, Chrysler, Citroen, Dodge, Fiat, Hyundai, Infiniti, Lexus, Maserati, Mercedes, Mitsubishi, Peugeot, Subaru, Toyota, Vauxhall, Volkswagen.